Lee's Summit has some fantastic restaurants that make for a wonderful night now out on the town. Third Street Social is one of the premier restaurants in Lee's Summit. They have a menu full of restaurant favorites with a hometown twist. Perfect for happy hour, a special date night, brunch, or a night out on the town. Visit their website for more information and to book a reservation. 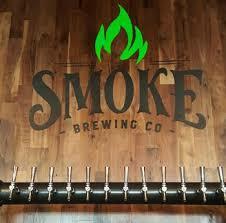 Specializing in craft beer and competition BBQ, Smoke has become a mainstay in Downtown Lee's Summit. 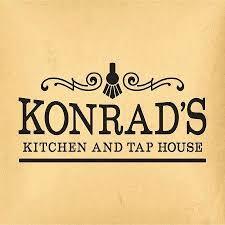 They have a family-friendly atmosphere that is perfect for a casual night out. Visit their website to learn more. 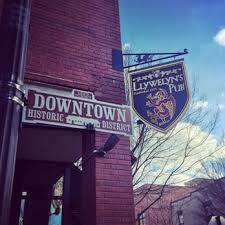 Looking for a fun night out with live music, Llwelyn's is the place! They are a Celtic style pub that offers good food, both Irish and local beer, and a lively atmosphere. Visit their website for more information and to see who is playing next out on the patio. Great local restaurant and bar for a casual night of fun. They have an extensive food and cocktail menus and plenty of fun. Live music every Thurs - Sat night. 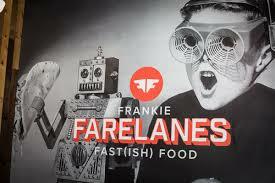 If you'd rather stop for just a quick bite try the fast(ish) food at Frankie Farelanes. They have a menu of sliders, tacos, and wings in a mix of flavors for everyone. 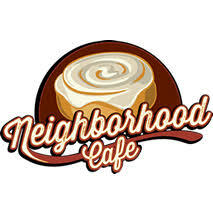 If you're here on a in the morning, it's hard to beat the cinnamon rolls at Neighborhood Cafe. A hometown, traditional diner, they serve up healthy portions of your favorite breakfast and lunch specials.